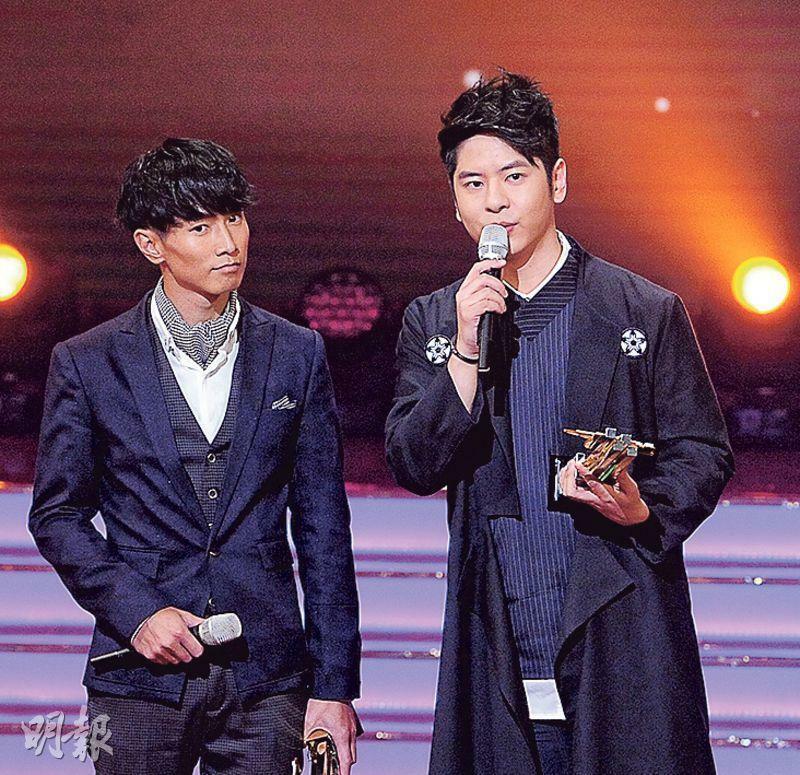 The 2015 TVB JADE SOLID GOLD AWARDS took place last night. 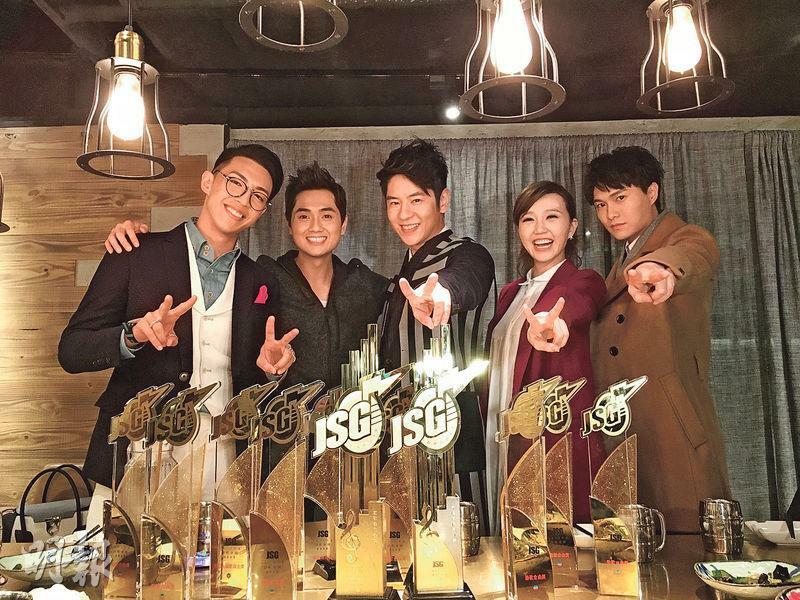 This year TVB presented 44 awards. 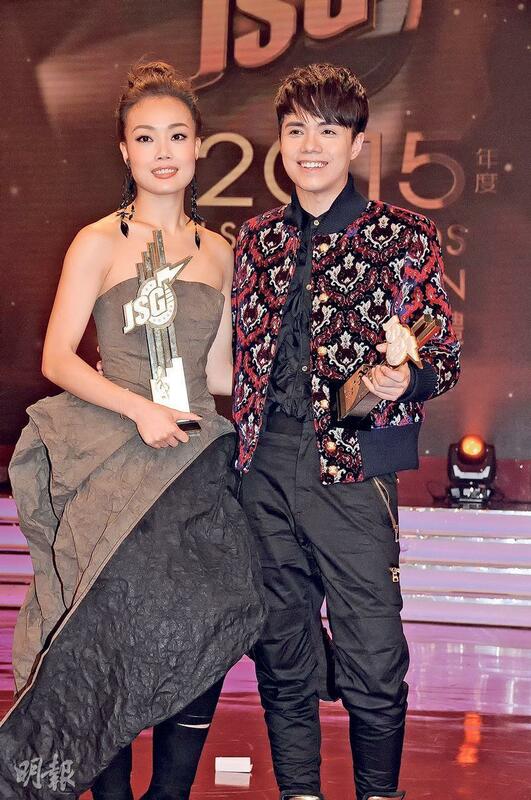 Joey Yung Cho Yi and Hins Cheung King Hin won the "Most Popular Singer" awards. It was also the eleventh time Joey has won this award, as she and Alfred Hui Ting Hung became the big winners with 3 and a half awards each. Jinny Ng Yeuk Hei with the EMPRESS OF CHINA song SECRET OF TEARS won the Solid Gold Gold Song award again, the only singer to win the Solid Gold Gold Song twice in the past ten years. 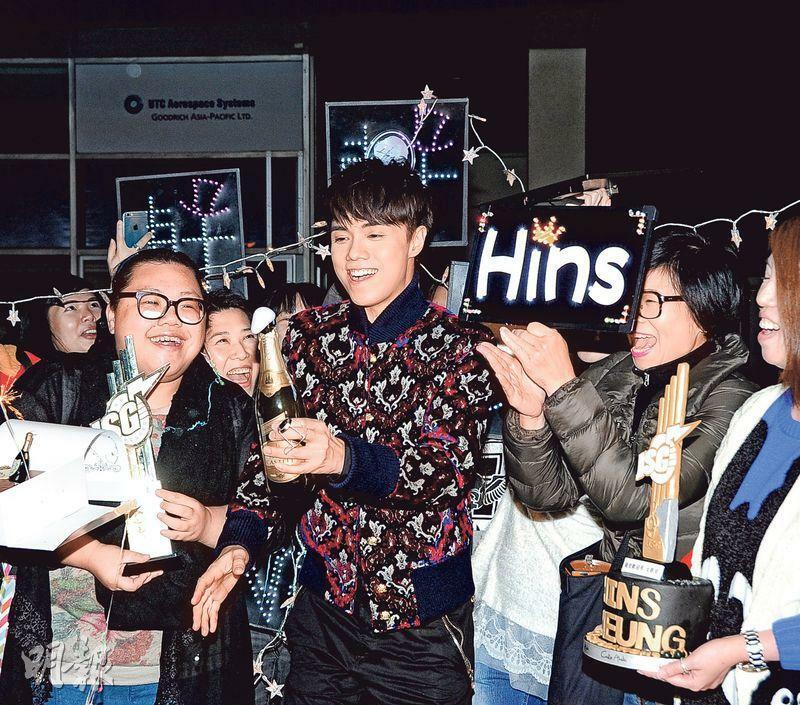 Emperor with 12.5 awards to become the big winner, beating out Star Entertainment by half an award. Yung Cho Yi won the "Most Popular Female Singer" for the 11th time. She also won two Solid Gold Song awards and the "Best Duet award" with Hacken Lee Hak Kun on IT'S A SMALL WORLD for a total of three and a half awards. However due to work, Joey did not appear until the Most Popular Female Singer was presented. She said that this female singer award has always meant something to her. She said, "I have won this award since 2004, many people thought that it came to me easily. However my team and my colleagues put a lot of effort every year, it also has to coordinate with timing, location and people. I won't because of the number of times I have won cut back and take it easy, because behind the award is the expectation the fans have for me. I will keep working hard." 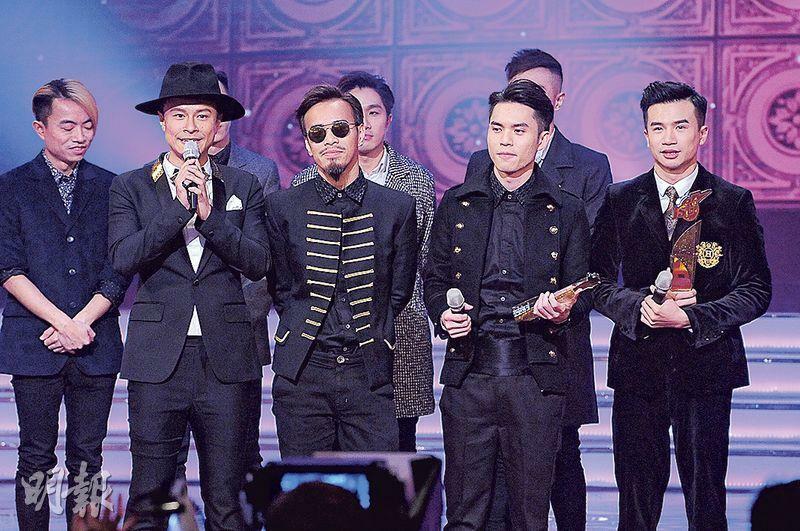 TVB last night also announced the "Most Popular Singers" voting results. 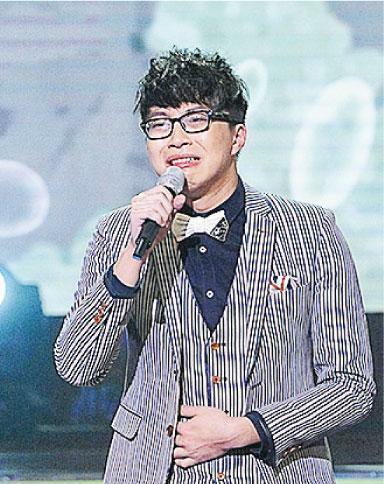 For female singers Yung Cho Yi won overwhelmingly with 41.93%, in second was Ng Yeuk Hei with 22.54%. In third was Linda Chung Ka Yun with 17.32%. 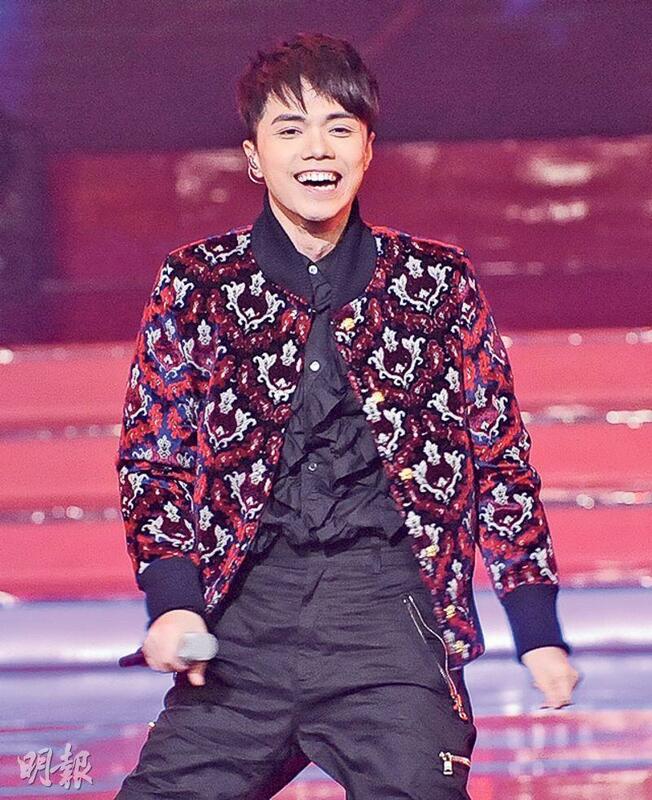 For male singers Cheung King Hin came in first with 25.89%, in second was Hui Ting Hung was 19.86% and in third was Fred Cheng Chun Won with 17.6%. The Honorary Contribution Award went to George Lam Chi Cheung. He said that in new singers want to win this award like he did, they had to sit there for 40 years. 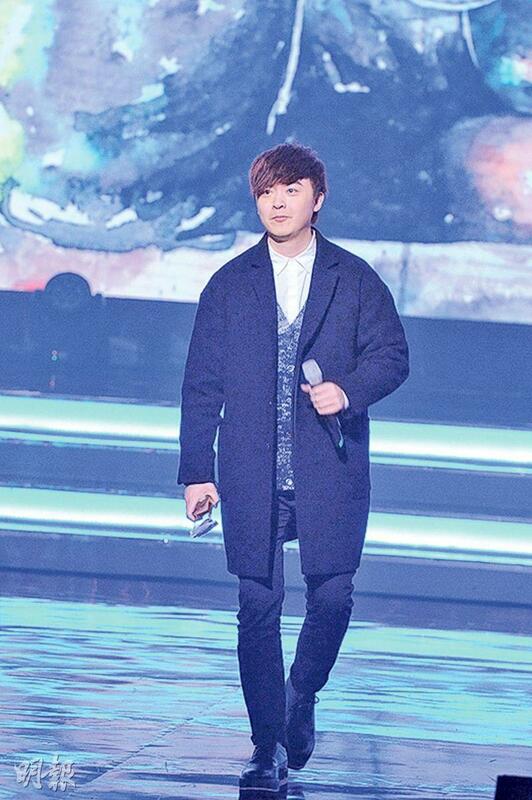 He said that he just performed in front of new artists in hope of them putting an effort into chasing their dreams. He said, "This year I don't recognize a lot of new artists, some have make up on and look different, like they have become someone else." Did he feel that he got this award too late? He said that he told Alan Tam Wing Lun a long time ago that he would accept awards, because after accepting these awards he would go bye bye. 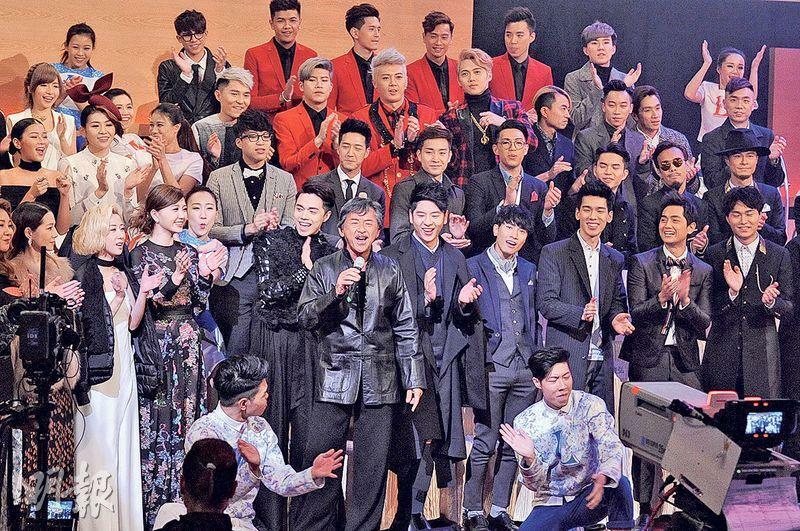 This year TVB added the Best Performance awards. 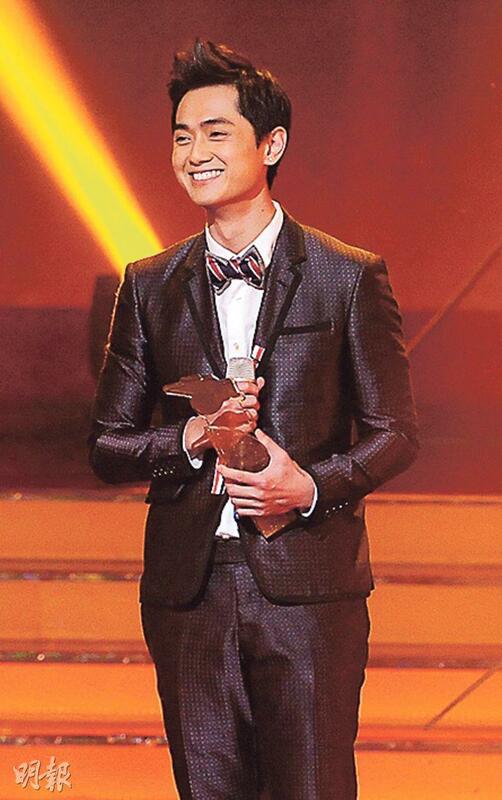 Vincy Chan (Wing Yi) won for the female singer while Jason Chan Pak Yu and Hui Ting Hung both won for the male singers. Wing Yi said that she hoped Mommy could hear this song. Because Mommy was still unconscious at the hospital, she hoped that she would hear this and wake up sooner. She said, "If she can't hear it today, she can watch the re-run. I wish for good health for both my parents." She then succumbed to tears. After performing THE ONE AND ONLY she said that Mommy would listen to this song everyday, and the song was dedicated to Mommy. 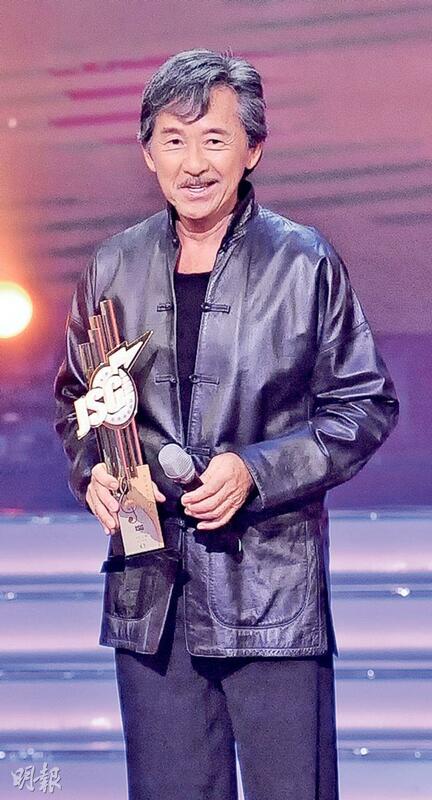 James Ng Yip Kwan won the New Artist Gold Prize as the favorite and at the same time won the Solid Gold song award with ACTUALLY SHE DOESN'T LOVE ME ENOUGH. 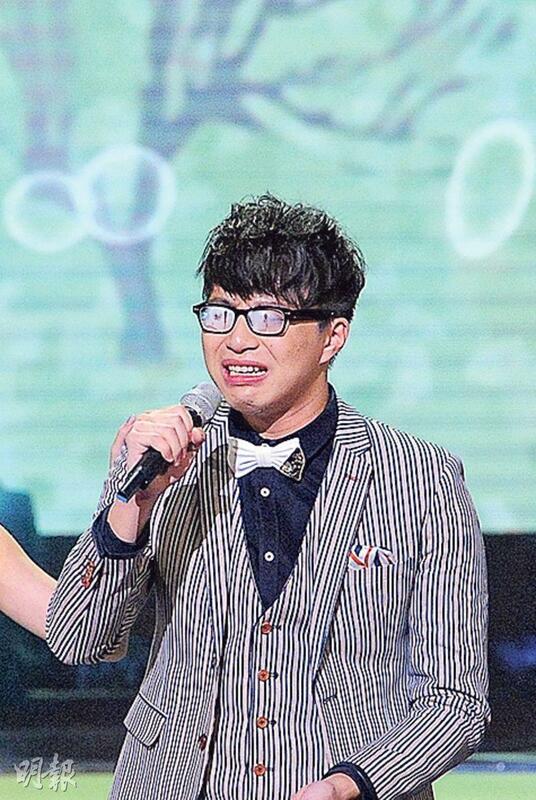 Brother Kwan was emotional and even broke down during his performance. Even his glasses fog up.